It’s a real wedding week here at Allison Barnhill Designs…I just got some awesome photos from Nyya and Mike. I just love how everything came together for their wedding. There were just so great touches — like the hearts on the bottom of the girls shoes! Too cute! And, love the pics of our invitation, table number, Mr. & Mrs. signs and place cards. 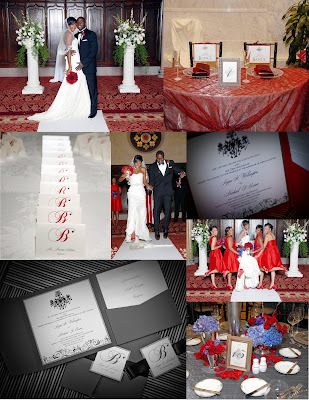 Thanks to Nyya for sending the photos and sharing her big day with us. Congrats! !